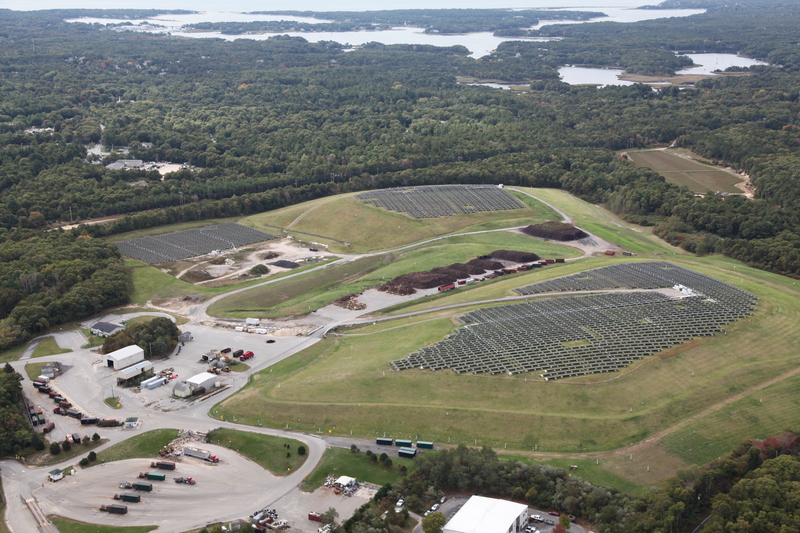 Weston & Sampson assisted American Capital Energy, Inc. (ACE) in completing a 3.97 MW-DC Solar Photovoltaic (PV) system at the Barnstable Landfill. 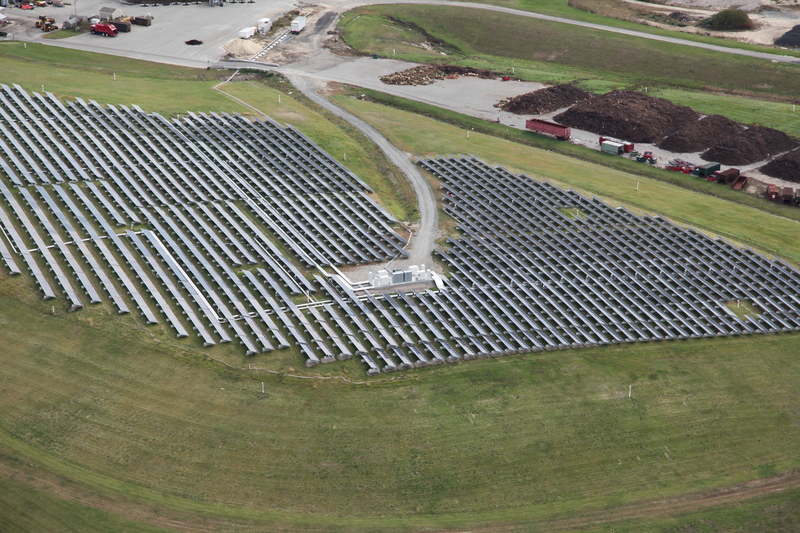 The project was part of the Cape & Vineyard Electrical Cooperative (CVEC) PV Initiative (Round 1), which included a total of approximately 14.5 MW-DC at 8 sites on Cape Cod and Martha’s Vineyard. 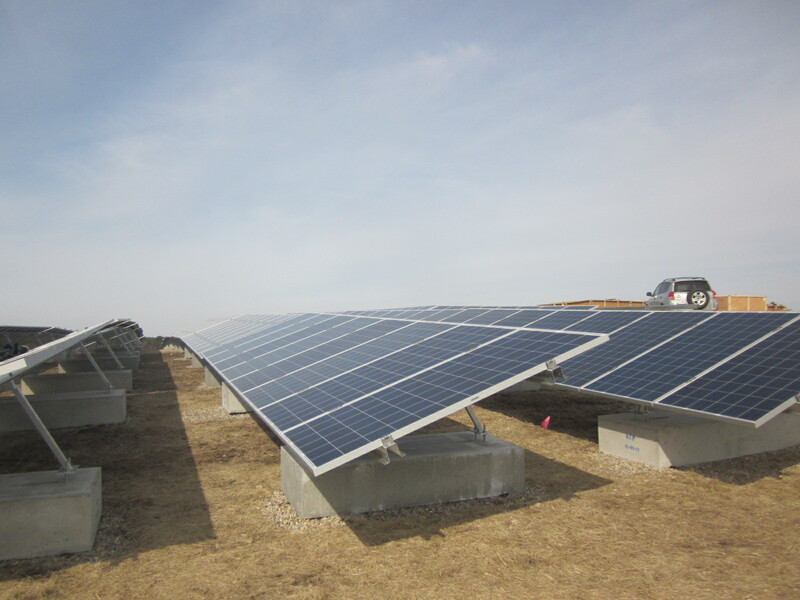 The systems export electricity to the local electrical grid and benefit CVEC member host communities through net-metering and Power Purchase Agreements. 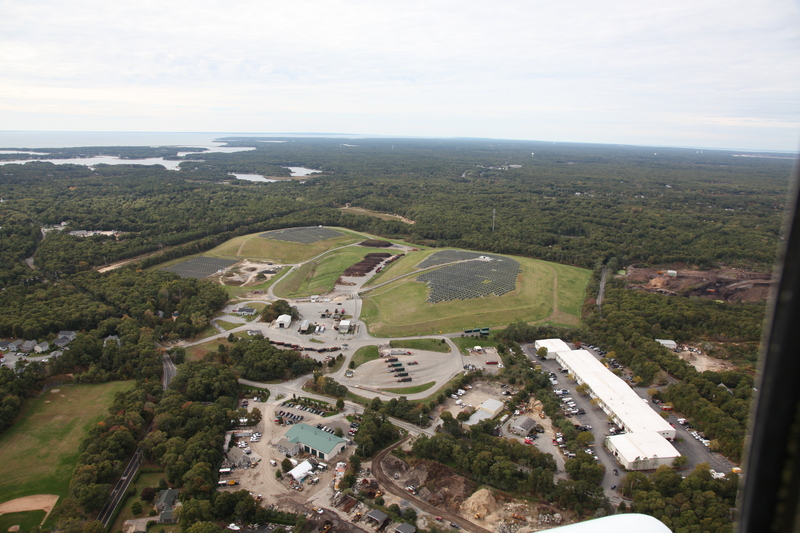 The Barnstable Landfill was one of six systems built on closed municipal landfills as part of the project portfolio. 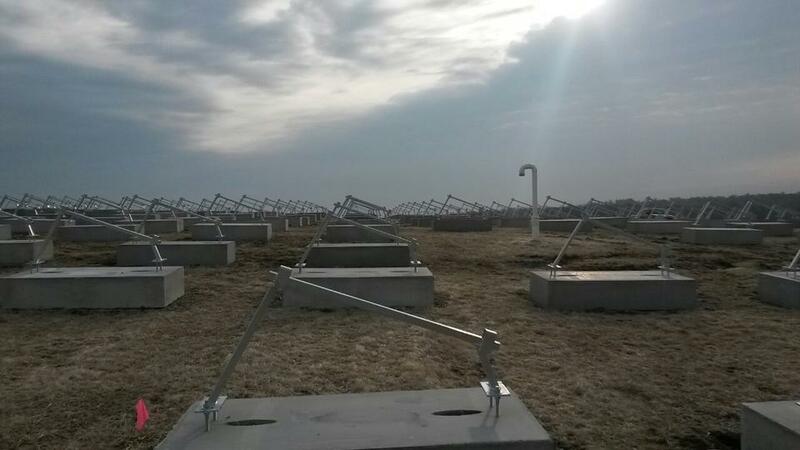 The system was designed to maximize the installed PV capacity without jeopardizing the landfill cap. This included the implementation of non-penetrating ballasted foundations to protect the long-term integrity of the landfill cap. Commercial operation was achieved in September 2014. 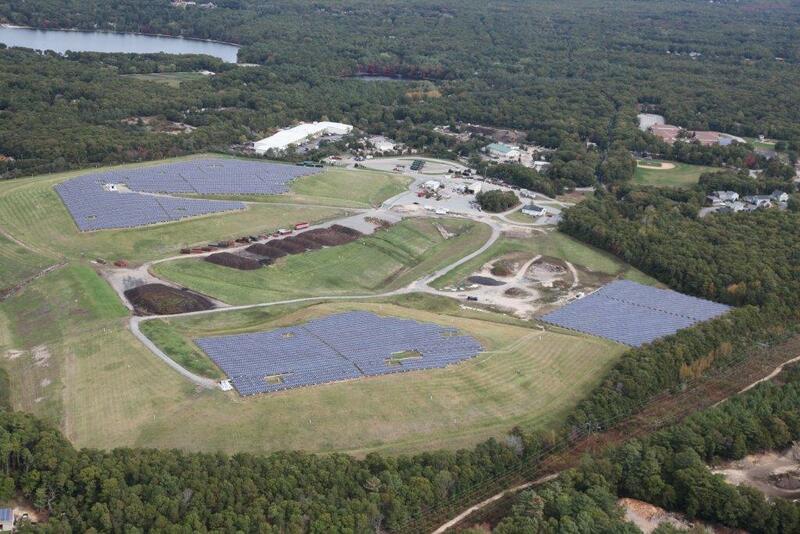 Posted in Energy-Sustainability-Resiliency, Featured Home, RE and tagged ACE, Barnstable, landfill solar, MA, solar.